Đọc bản tiếng Việt tại đây. These awards are based on anonymous employee feedback from over 8,000 company reviews using ITviec’s Company Review feature. “Vietnam’s IT industry is booming, making the IT labor market hotter and more competitive than ever,” said ITviec.com’s CEO, Chris Harvey. NFQ Asia is part of the global NFQ Group, building high-performance teams in Europe and Asia. Since 1999, NFQ has implemented numerous startup projects and used this expertise to enable and collaborate with their clients worldwide. 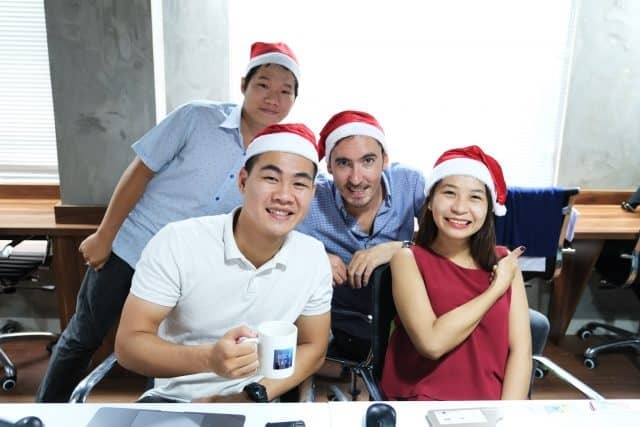 BOCASAY Vietnam is a BOCASAY Group company, deliver and implement IT solutions for software publisher and integrator in Fintech, Medical, Insurance, Media and Startup business line. 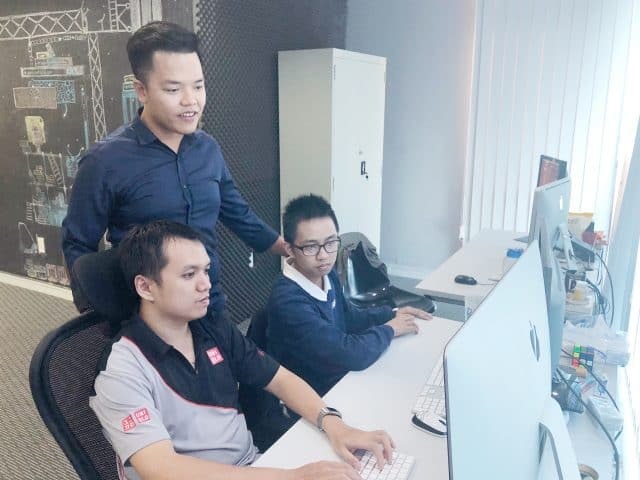 Operating in 3 countries with 120 employees globally (France, Vietnam, Madagascar), BOCASAY Group is now holding strong positions in developing Agile IT solutions. East Agile Vietnam a leader in a wide range of technologies, platforms and languages. East Agile Vietnam is part of the global East Agile enterprise that began in 1997 in the USA and spans Hong Kong, Vietnam, and California. Demand for IT workers is growing fast. 53.6% of IT employers report plans to grow their teams by 10-30% in 2019. But demand for IT talent is growing faster than supply. Research has shown that Vietnam needs more than 1 million of IT talents in 2020. Due to high demand, IT workers have many choices of where to work. Previous survey data of ITviec shows that 74% of candidates research companies before applying or accepting a job. ITviec’s Company Reviews grew 43% in 2018 as IT jobseekers increasingly check companies before applying. Discover more “Best IT Companies” list here. ITviec is the #1 choice for talented IT people in Vietnam who want great new jobs. We have over 1.2 million jobseeker visits per month, 1,000+ jobs and 8,000+ company reviews. 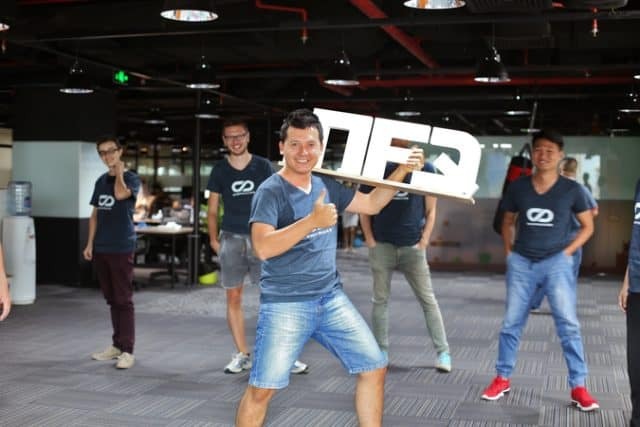 We’re proud to help Vietnam’s IT workers choose the job and company environment that’s best for them. Get more IT companies’ image and ITviec logo here.